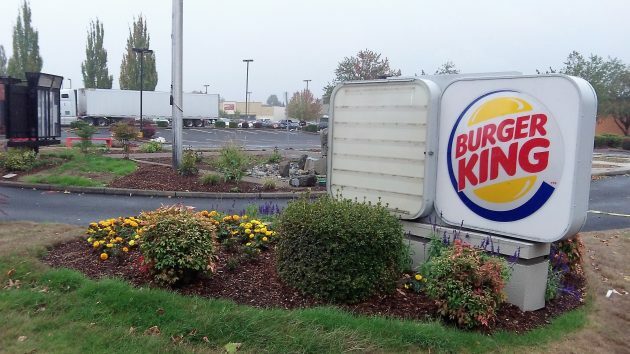 If you were among those who felt Albany could not survive with only one Burger King, take heart. The city Building Division has received an application for a permit to rebuild the Burger King at 1435 Geary St. S.E, which burned to the ground on July 9. As near as I can make out on the city’s website, the application was filed Thursday by an architectural firm in Santa Monica. It said the rebuild would yield a structure of 2,950 square feet, and based on the size the city valued the project at $389,370. The applicant paid a building permit fee of $1,466. People at the city told me before that actual construction costs typically exceed the valuation on the permit. Fast food nation. 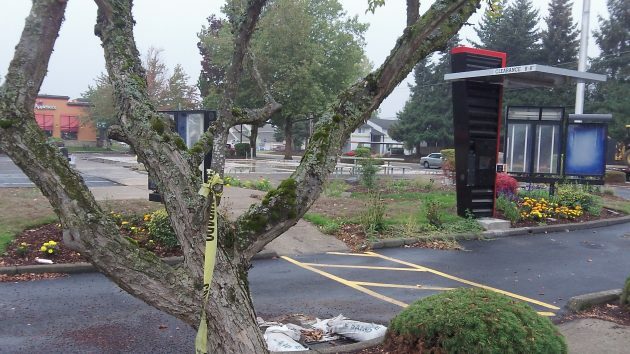 Read on Albany Happenings Facebook page a couple weeks ago that Wendy’s is returning. Or did I dream that?